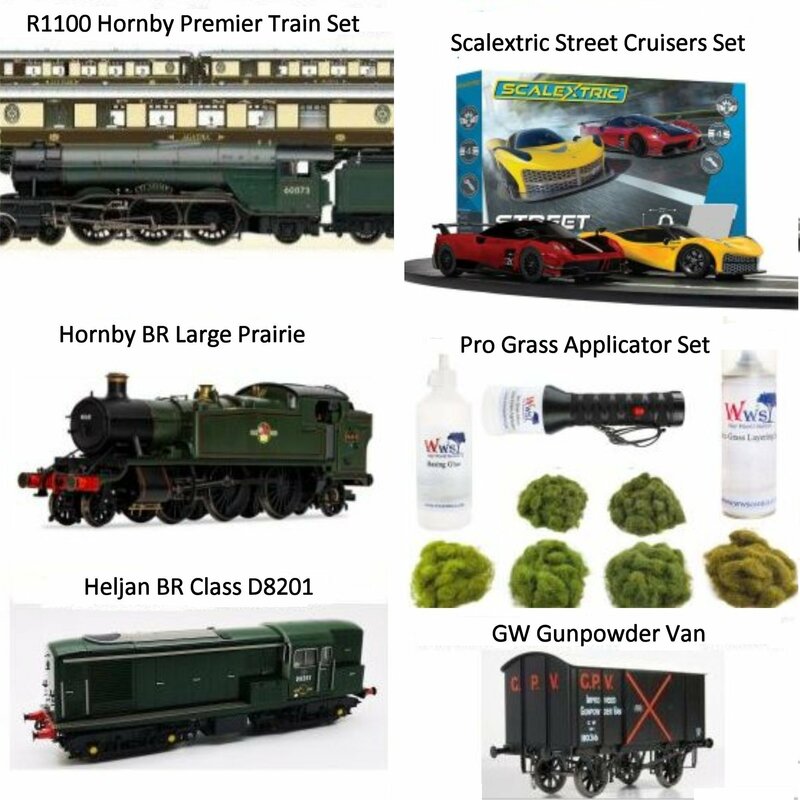 £300.00 Hornby Scotsman Express train set - Sponsored by Lendons Model Shop. £110.00 Heljan 15041 D8201 BR Plain Green Locomotive - Sponsored by Martyn Parry. £50.00 Gift Voucher - Sponsored by Axminster Tools & Machinery Cardiff. £42.50 GWR Iron Mink Wagon - Sponsored by Minerva Models. We are holding a free treasure hunt on both the Saturday and the Sunday, the entry forms can be collected from the entrance to the show. 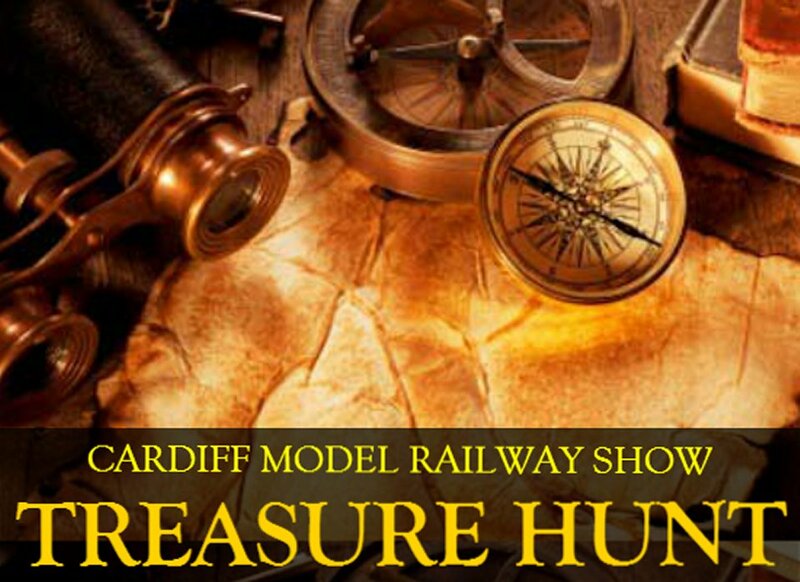 From all the entries over the two days, three will be picked at random to win family day tickets (valid for 2 adults and 2 Children) for any open day at Cardiff Model Engineering Society. Find the items hidden around the show and write them down on the form, then hand it back to the people at the entrance desk.